Instructional ABA is made up of highly-trained professionals ready to suit your needs! 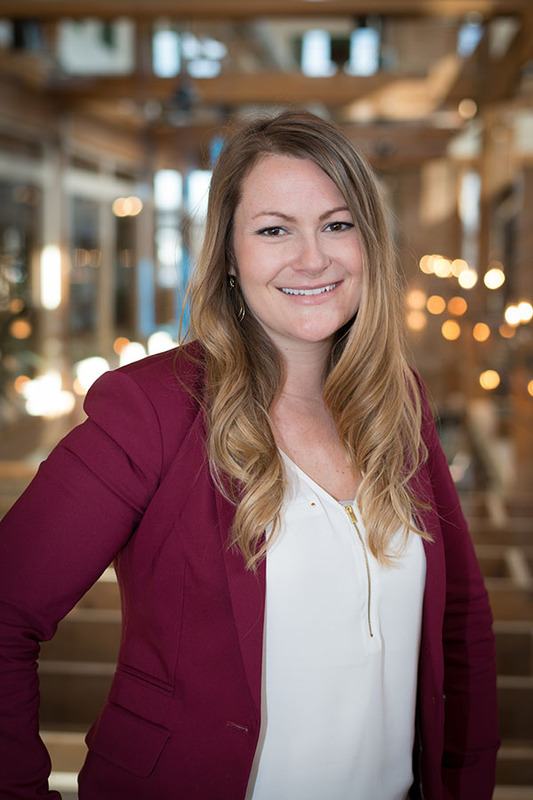 The founder, owner and executive director of Instructional ABA Consultants is Jessie Topalov, who is also a Board Certified Behavior Analyst (BCBA). 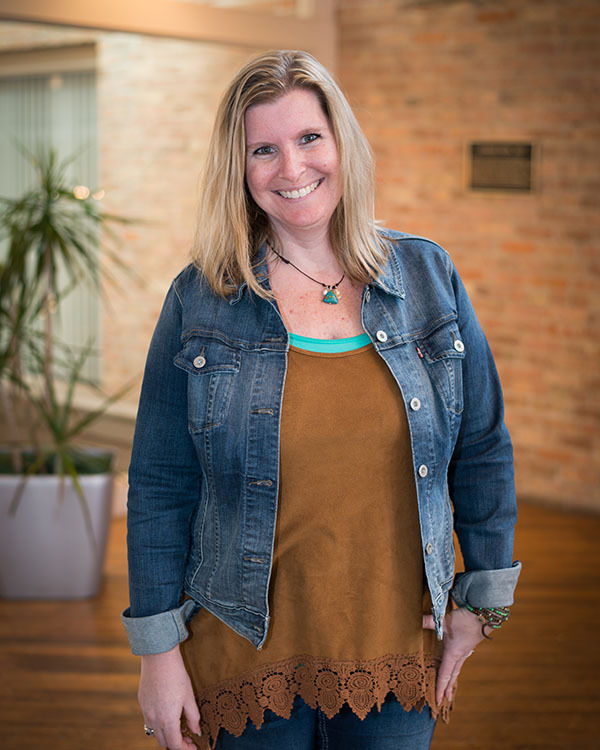 Jessie has over 11 years of experience working with the disability community and she also has 9 years of experience in the field of applied behavior analysis. She was a wide range of expertise including, behavior reduction for high intensity behaviors, functional communication training, skill acquisition programming, teaching vocal-verbal behavior to non-verbal individuals, toilet training, and extensive knowledge in Organizational Behavior Management (OBM). Additionally, Jessie has worked across ability levels serving individuals with autism, intellectual disabilities and chronic mental illness. Jessie has provided services to clients as young as 18 months, all the way to 70 years old. She founded Instructional ABA Consultants in June of 2012 with one core belief: every individual with a disability has the right to effective treatment regardless of their funding source. Jessie has succeeded in creating an innovative community that reinforces effective ABA services across funding sources. 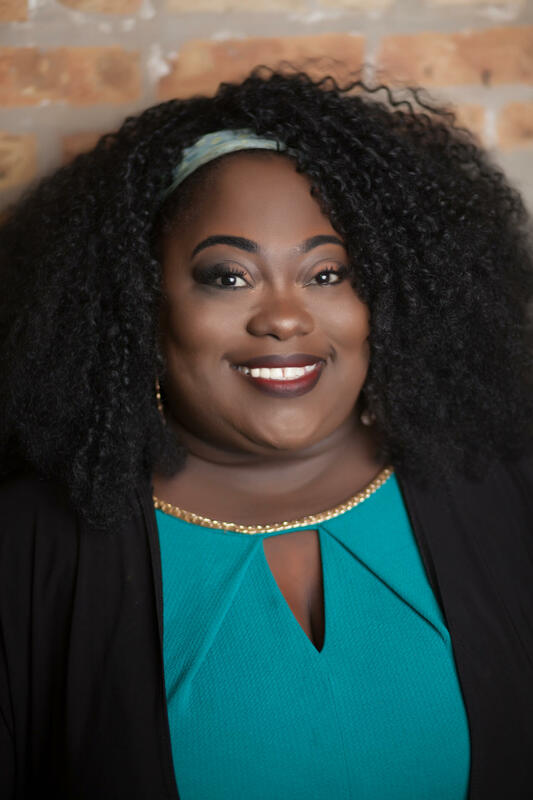 She has learned that quality services come from quality staff focusing on enriching the lives of both the staff that support IABA and the individuals IABA supports. It is with great pleasure Jessie is able to oversee Instructional ABA Consultants. It is her life mission to bring quality ABA services to the underserved and to live in a world where having a disability does not mean to be disadvantaged. In her spare time Jessie enjoys spending time with her wonderful husband, two boxers, and their family. 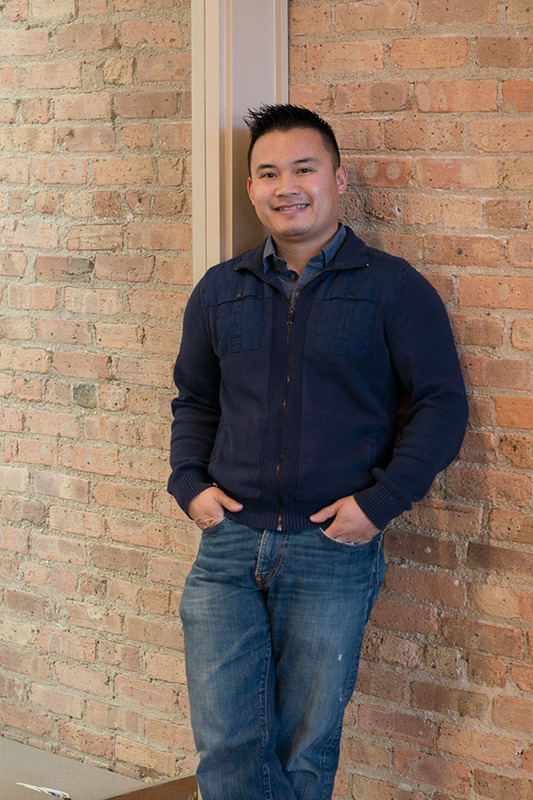 Vinh attended the Chicago School of Professional Psychology where he earned a Master of Arts in Clinical Psychology with a Specialization in Applied Behavior Analysis. Vinh became a Board Certified Behavior Analyst in 2009, and since then, he has worked with young children with Autism, providing ABA Therapy in home and clinic. Vinh also worked with teenagers with developmental disabilities and Emotional Behavioral Disorders. In addition, Vinh worked with adults and older adults with physical and developmental disabilities and mental illnesses, providing ABA services and staff training in group homes and day programs. Vinh enjoys the opportunities to apply the Science of Behavior to make meaning enrichments in the lives of all individuals across the wide range of age groups. 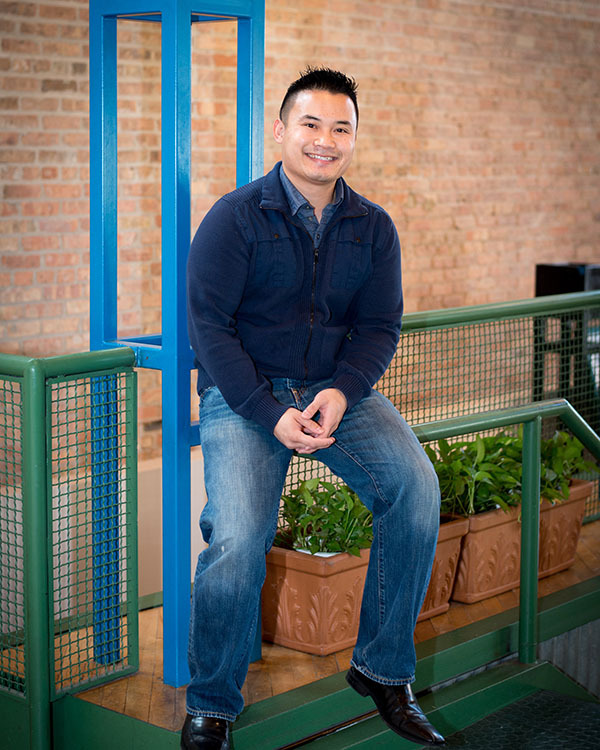 When not working, Vinh enjoys spending time chasing and keeping up with his two young sons. 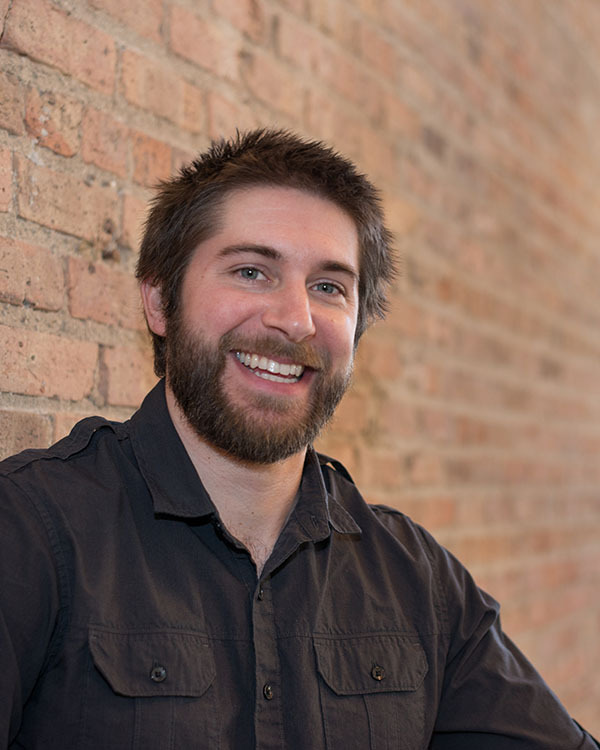 Ken Shontz graduated from the Chicago School of Professional Psychology with a masters of science in Applied Behavior Analysis in the summer of 2014, and in February of 2015, he became a BCBA.. He has 6 years of experience working with individuals with disabilities. 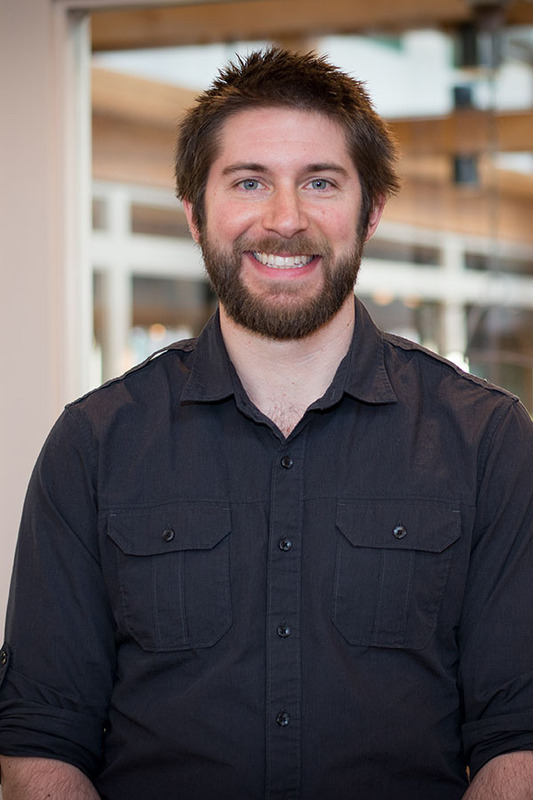 Ken’s interests within the field include precision teaching, skill acquisition, and teaching functional living skills. In his free time, he enjoys reading, working out, and playing guitar. Mia Baldacci’s passion for serving individuals with disabilities sparked at a young age when she was diagnosed as hard of hearing and treated with hearing aids. The positive interactions she experienced when working with specialists and professionals motivated her to develop similar relationships with the people she works with. Mia has been serving individuals with disabilities since 2010, when she started as speech therapy support staff while she worked on her undergraduate degree. She then moved to a school setting, where she worked closely with a BCBA and decided to get her Masters degree in ABA. IABA’s mission of providing quality ABA therapy across funding sources resonated with Mia, and she started there as an intern in 2014. 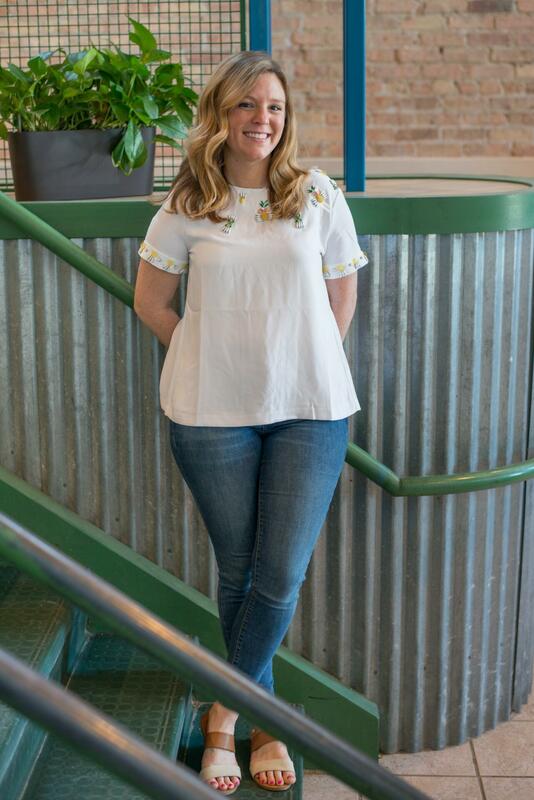 In Chicago/Naperville, she worked as a lead line therapist and a program manager, working with clients in their homes, at school, in the community, and the autism clinic. She was able to work with IABA’s youngest (2.5) and oldest (26) in-home clients across diagnoses and cultures. Mia is currently living in Denver, Colorado where she is expanding IABA’s services across state lines. 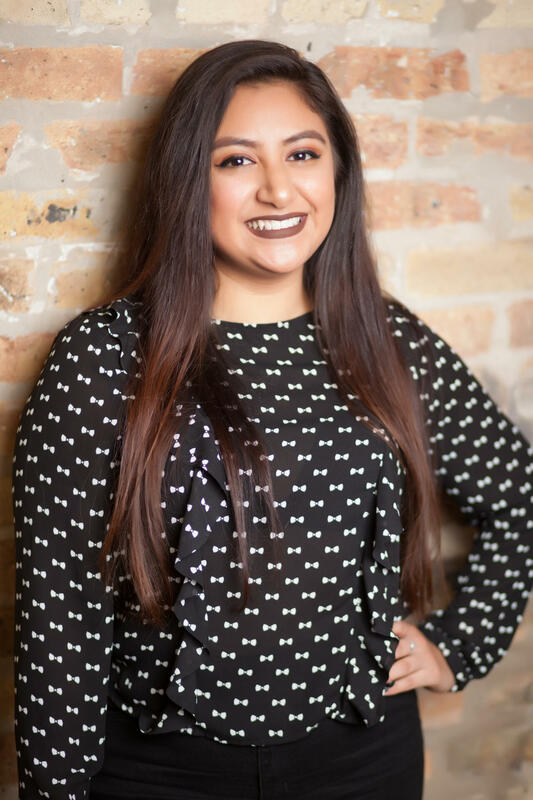 Mia has a Bachelor of Science in Communication Sciences and Disorders (Speech Pathology) from Saint Xavier University and a Master of Science in Applied Behavior Analysis from The Chicago School of Professional Psychology. 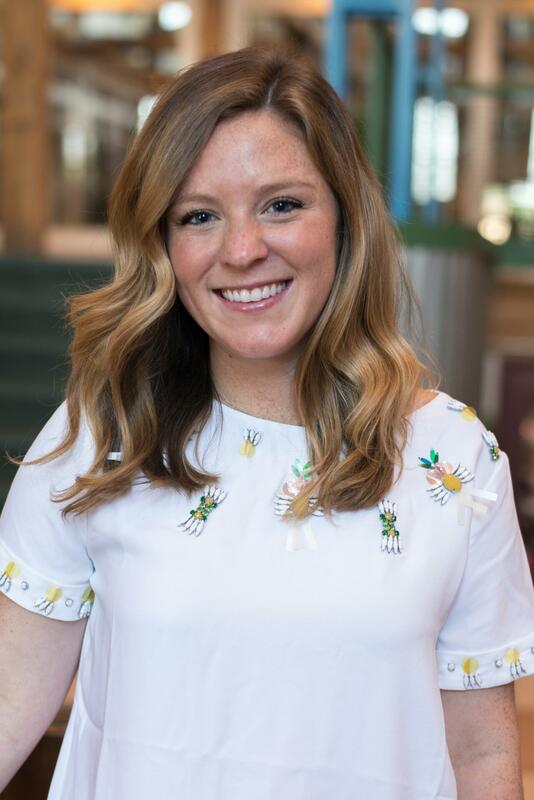 Katlyn McGinnis went for her undergraduate degree at Northern Illinois University, where she received a Bachelors of Science in Child Development. 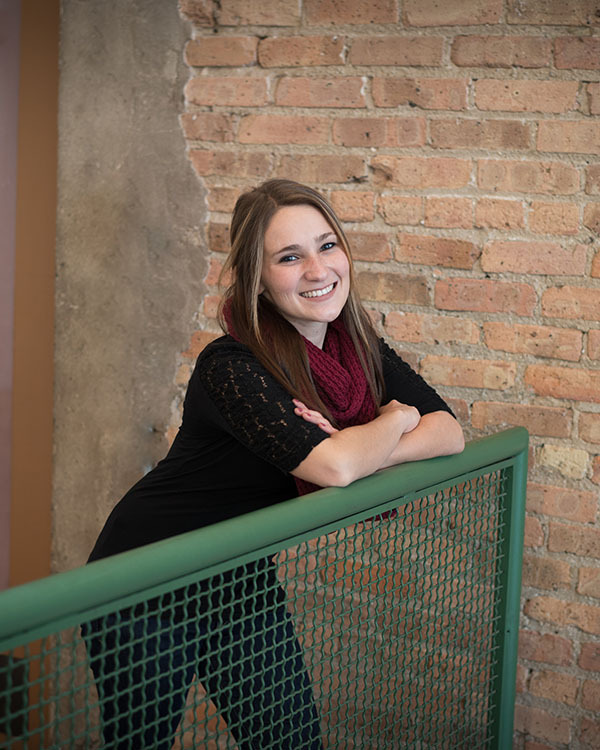 After graduating from NIU, Katlyn decided to pursue a master's degree in applied behavior analysis. 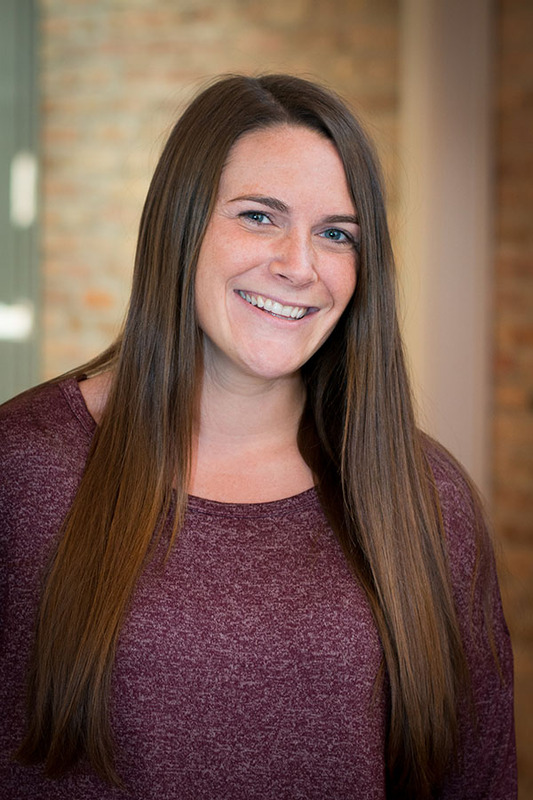 Katlyn attended The Chicago School of Professional Psychology where she completed her Master's in Science in applied behavior analysis. After graduating, Katlyn began working with adults at a day program. After a year working with adults, Katlyn decided she wanted to apply her knowledge of child development and work with children again. After leaving the day program, Katlyn is now continuing her career here at IABA working with children of all ages. Katie Fasan is a BCBA who currently works with clients ages 2-23 years of age. Katie received her undergraduate degree in speech and hearing science from Arizona State University. She then got a masters in ABA from The Chicago School of Professional Psychology. Her professional interests include early intervention, precision teaching, data based decision making, and skill acquisition procedures. 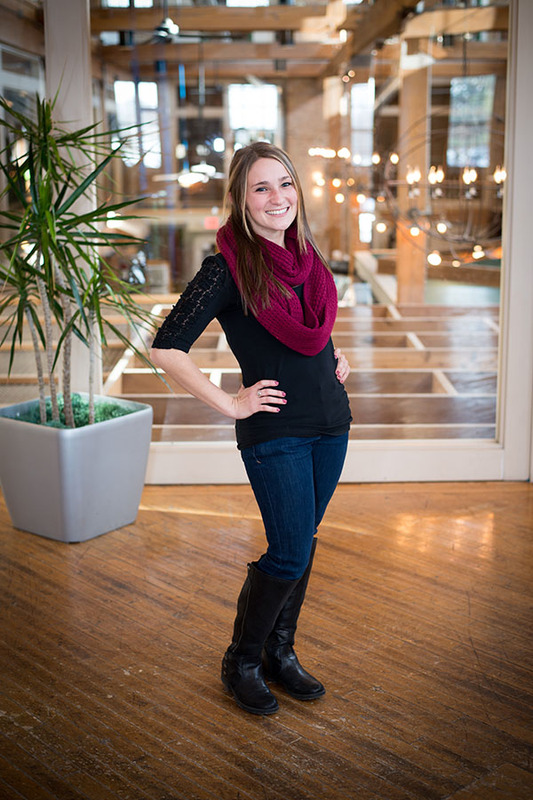 Outside of work, Katie enjoys spending time with her family and friends as well as reading mystery novels. 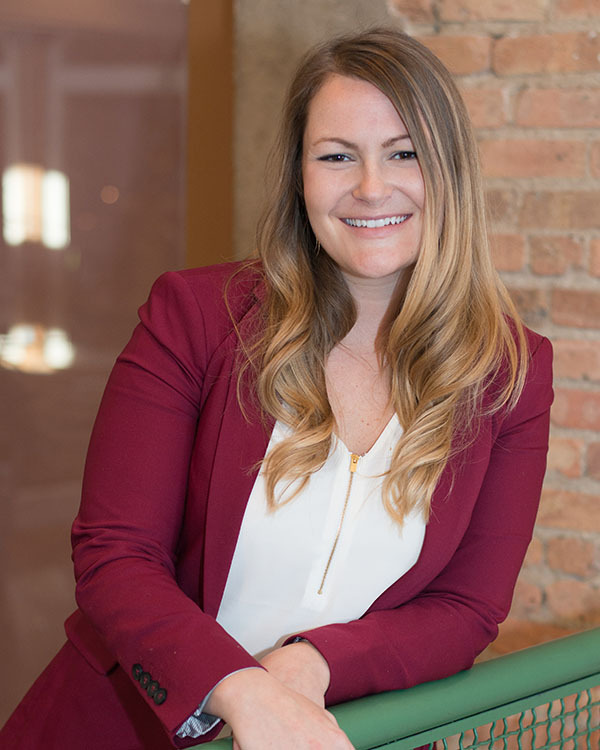 Jackie Scarpaci graduated from Western Michigan University with a Bachelor of Science in Psychology and recently completed her coursework for a Master of Arts in Applied Behavior Analysis at The Chicago School of Professional Psychology. Jackie has worked and studied within the field of ABA for over 5 years. Throughout her time, she has worked with individuals of all ages and in a variety of settings. Jackie has a strong knowledge base in the principles and practices of ABA, including Precision Teaching, parent training, behavior reduction, skill acquisition, functional communication training, toilet training, and organizational behavior management. 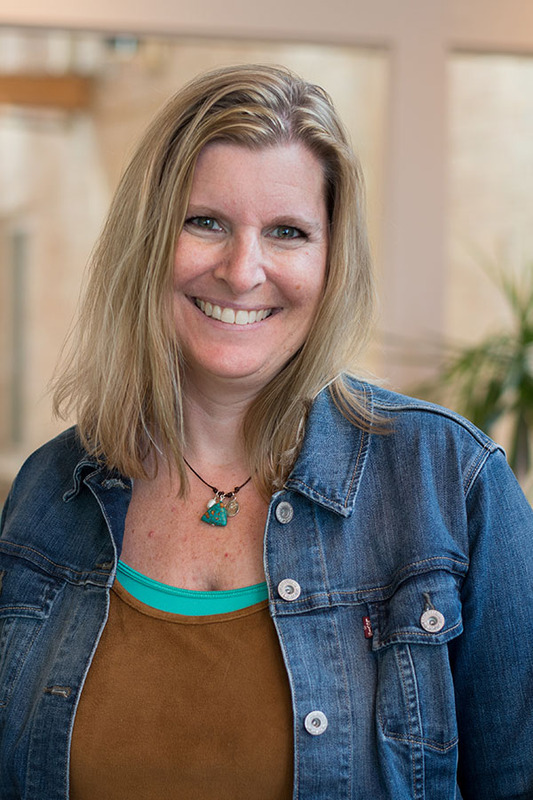 Jackie is dedicated to improving the lives of those she works with through her commitment to providing an evidenced-based scientific approach to behavior services. 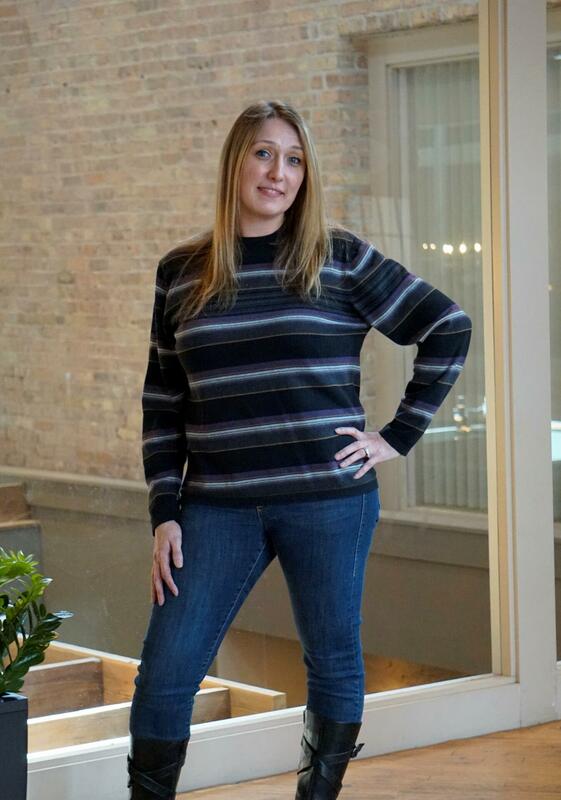 In her spare time, Jackie enjoys reading books, watching movies, and doing outdoor activities with her dog, Ellie. Sarah is a Program Manager at IABA and has been with IABA since 2015. 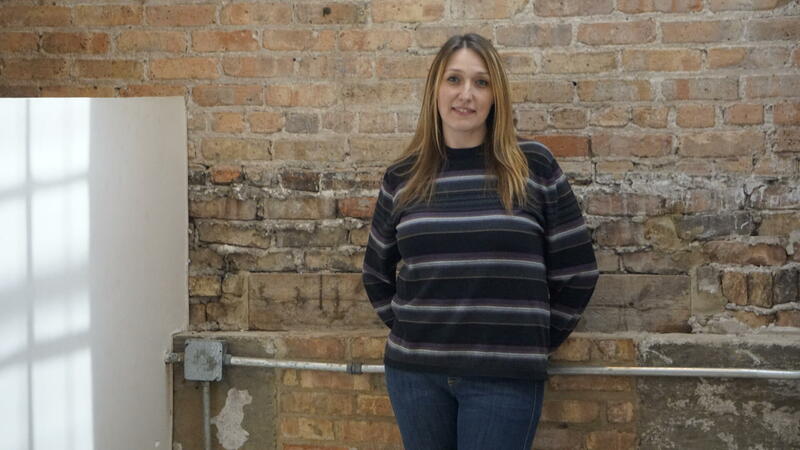 She graduated from Loyola University Chicago with a Bachelor’s of Science in Psychology. 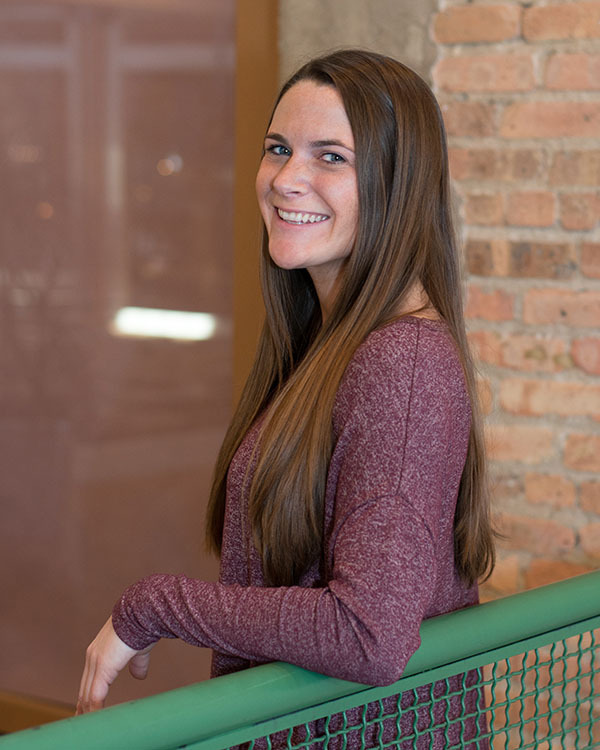 After graduating from Loyola, Sarah worked in the Special Education Department at an elementary school in Chicago for 2 years. 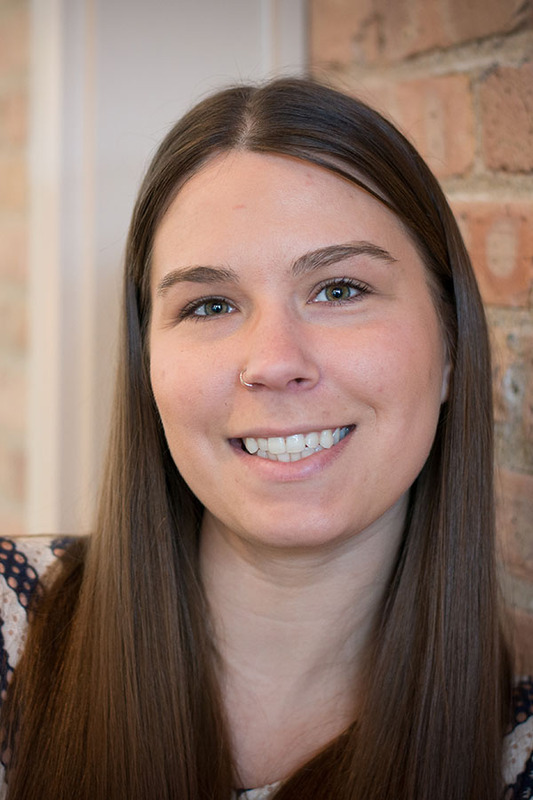 Sarah has recently completed her coursework for a Master’s of Science in Applied Behavior Analysis at The Chicago School of Professional Psychology. Sarah has over 6 years of experience working with individuals with developmental disabilities. Sarah has worked with individuals of all ages in school, clinic, and home settings. Her professional interests include precision teaching, skill acquisition procedures and behavior reduction. 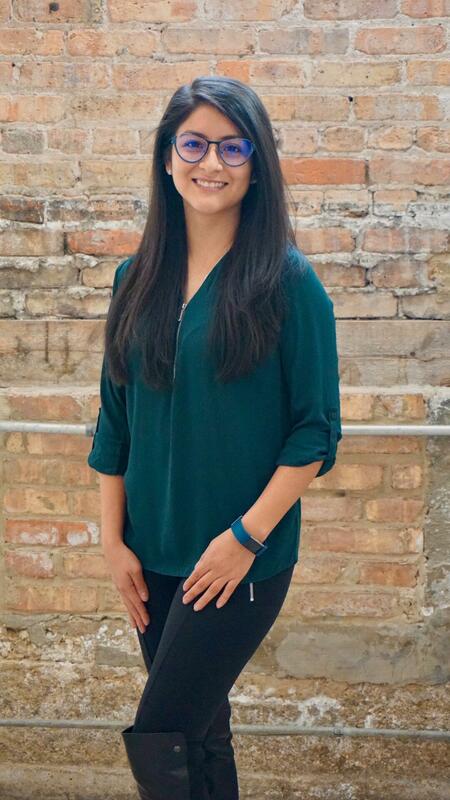 Toshi Szpyra is a Board Certified Behavior Analyst (BCBA) for IABA and has been practicing since 2018. Toshi first began using behavior analysis as a best buddy for the Special Olympics and then as a camp counselor for children with autism. Her interest in understanding different aspects of behavior as it relates to learning and development led her to pursue an undergraduate degree in Psychology at the University of Florida where she had the esteemed pleasure of studying under Dr. Hank Pennypacker. After graduating from the University of Florida, Toshi began her career in education as a paraprofessional working one-one with children with autism in school as well as in the community. She then went on to teach at a therapeutic day school for children, K-12, with special needs. Toshi decided to pursue continuing education in the form of a Master’s Degree in Educational Psychology. 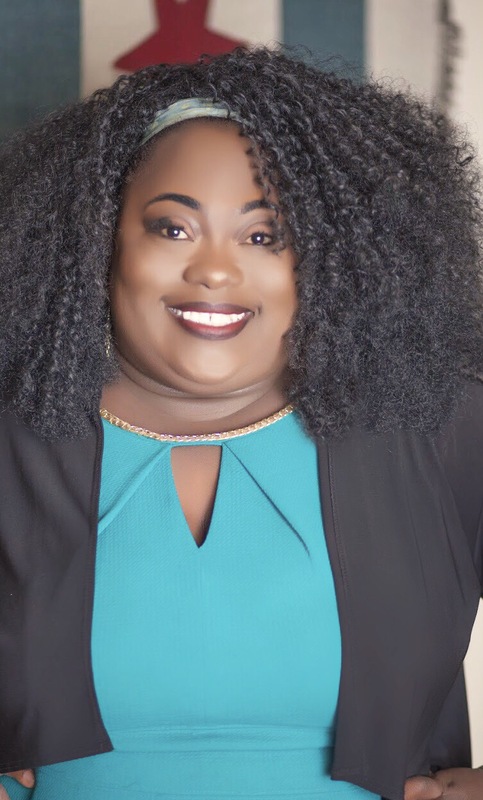 Once she received her Master of Education, she was promoted to Administration and served as the School Counselor and Head of Behavioral and Academic Progress. It was in this position that she became even more interested in Applied Behavior Analysis, particularly, parent training, restorative practices, skill acquisition, and behavior reduction. This led to the decision to enroll in the ABA program at The Chicago School of Professional Psychology. She earned her Graduate Certificate in Applied Behavior Analysis and subsequently her credential as a BCBA. 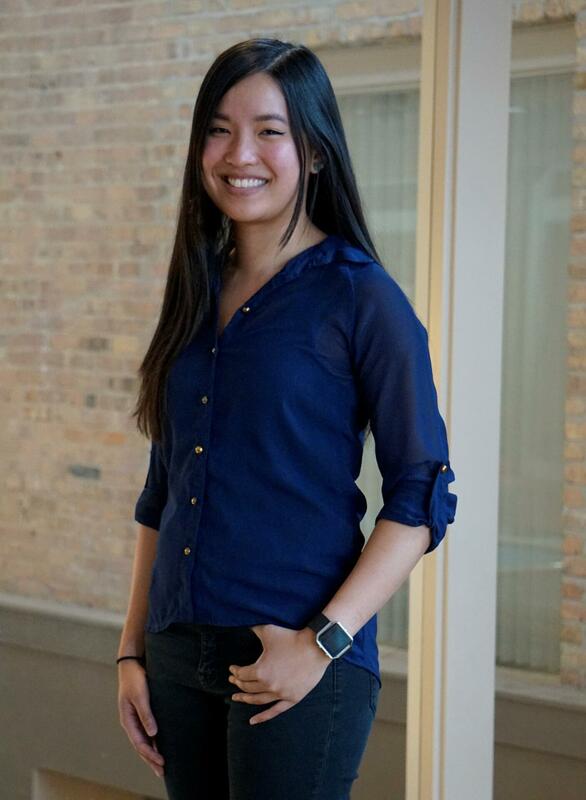 Toshi has been lucky enough to work for IABA for almost two years and looks forward to many more years of serving the community in the most ethical way possible. Jenni To is a graduate of Loyola University Chicago where she received a Bachelor of Science in Psychology and a minor in Women & Gender Studies. After graduating, Jenni started working at a company that serves adults with developmental and intellectual disabilities. This helped spark an interest in Jenni to explore working with different age groups. She found IABA in 2015, where she started as a Line Therapist, working with children and young adults with autism. Since then, she's been a Lead Line Therapist and now a Case Manager. 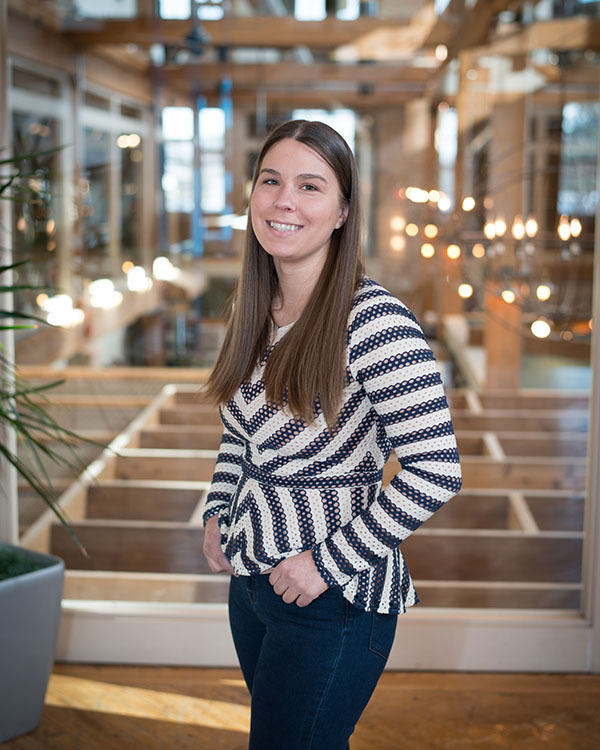 Jenni continues to learn more about the psychology and science of behavior, while putting what she learns into practice with the clients she serves. In her spare time, she enjoys aerial dance and spending time with her friends. Bachelor of Arts in Applied Psychology. Betsy has a passion of serving others and found IABA in 2015. Prior to this, during school, Betsy used her skills to help others by serving as an interpreter for the Hispanic population seeking medical care. During her time with IABA Betsy has been an intern, Line Therapist, Lead Line Therapist, and is now a Case Manager. Currently Betsy works with clients 3-21 years of age both in clinic and home. As a Case Manager she supports her BCBA to keep programs up to date and Line Therapists trained. Her professional interests are early intervention, precision teaching, natural environment training and skill acquisition procedures. In her free time, she enjoys reading and making Peruvian sweets. Terri Mcillrath joined Instructional ABA Consultants in October 2016. As the main liaison for the families, Terri’s main role is to be the point of contact for our families. Terri is responsible for gathering demographics for any new families. Terri also assists the billing department with payment posting and private pay. Terri has a background in medical collections along with many years of customer service. Terri is the mom of two sons, Anthony and Logan and she enjoys spending her spare time with family. 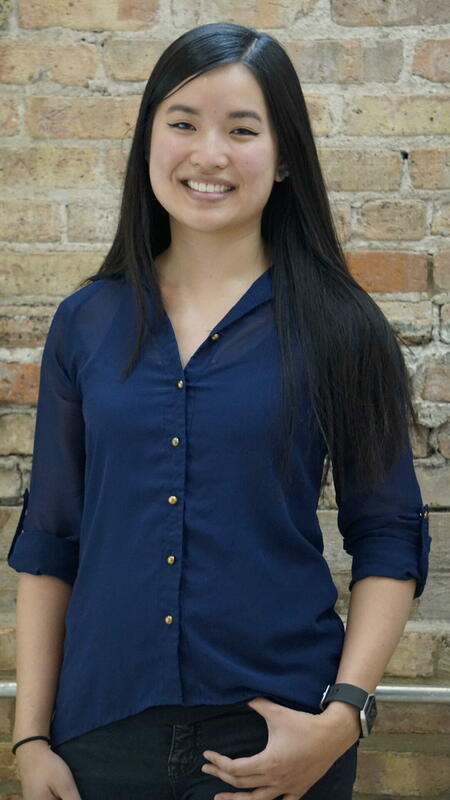 ​Nicole came to IABA with extensive knowledge as a Billing Specialist per her education. Prior to working at IABA she worked as an Administrative Assistant while going to school for Medical Billing. I worked as an Administrative Assistant for over six years before going to school. Upon graduation from Everest Nicole earned her degree as a Medical Billing and Coding Specialist. She graduated from Everest in 2012 with a Medical Billing & Coding degree. In her free time Nicole enjoys spending time with her children Jenna, Jr and Riley and spending time with her husband. 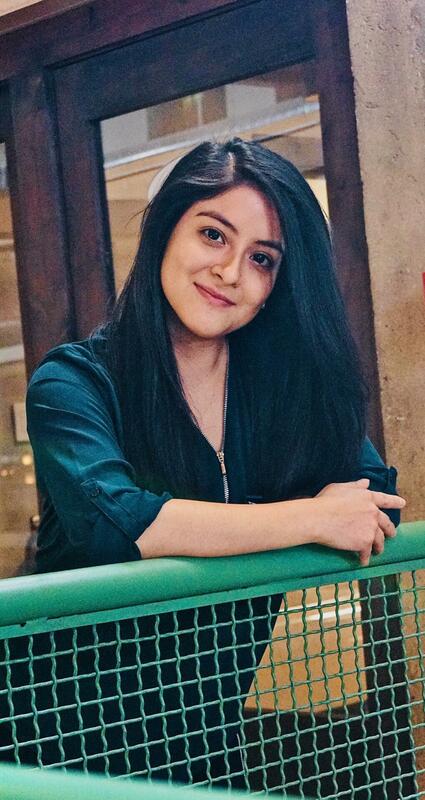 Ingrid Lara received her Bachelor's of Arts degree from the University of Illinois at Chicago in the Spring of 2017. Prior to receiving her Bachelor’s Ingrid pursued her passion on dance, traveling to perform in Italy, Florida, Missouri, and Mexico. She began working with children of all ages during my freshman year of high school. Ever since, she fell in love with the rewarding feeling of seeing them improve day by day. Ingrid continued to work with children as a Dance/Gymnastics instructor at The Little Gym in Chicago for over two years. 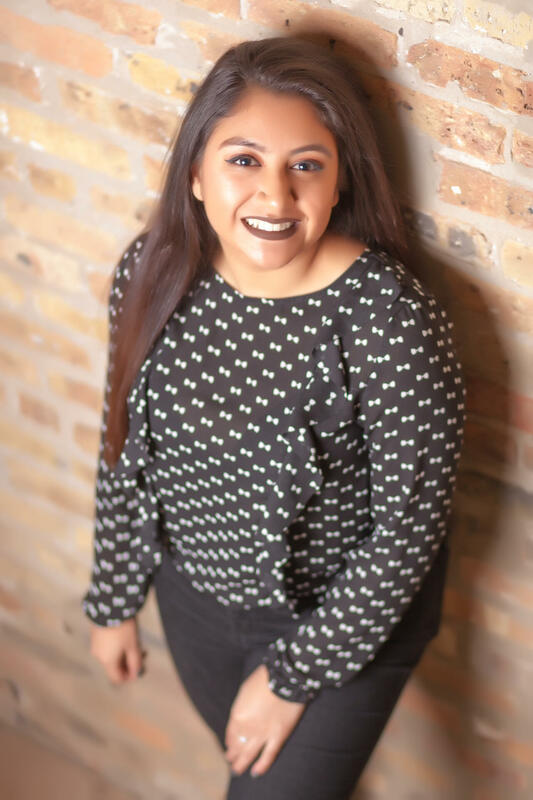 Ingrid wanted to continue in the Applied Behavior Analysis field by continuing with her studies at The Chicago School of Professional Psychology, starting in the Fall of 2018. Her goal is to continue working hard to help each individual accomplish their goals, no matter how big or small and to be there every step of the way.